Feeling hungry? 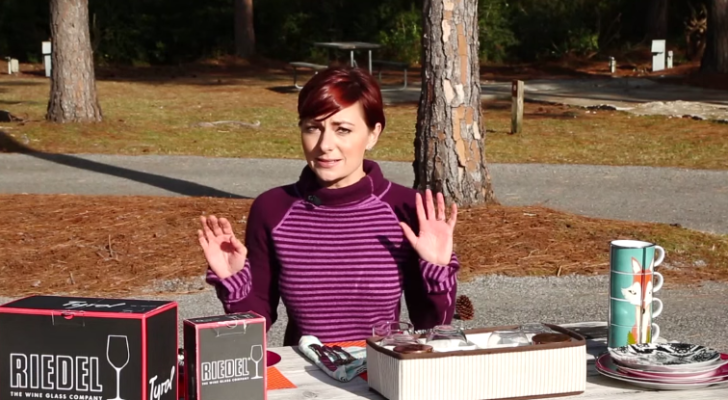 Try out these simple and tasty road trip snacks the next time you get a craving. 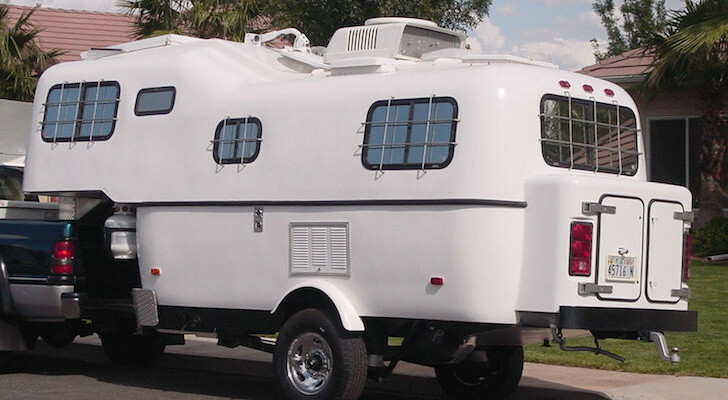 There’s something about a road trip that makes me hungry. It makes no difference whether I’ve eaten recently or not. Inevitably an hour or so into any road trip I’m craving something to snack on. As full-time RVers we do a lot of road tripping, which means for the sake of my health and waist line it’s important that I find a way to satisfy my snacking urge with simple, healthy road trip snacks. Over the years, I’ve developed a collection of go-to heathy snacks that I make sure we always have on hand before setting out on a drive. 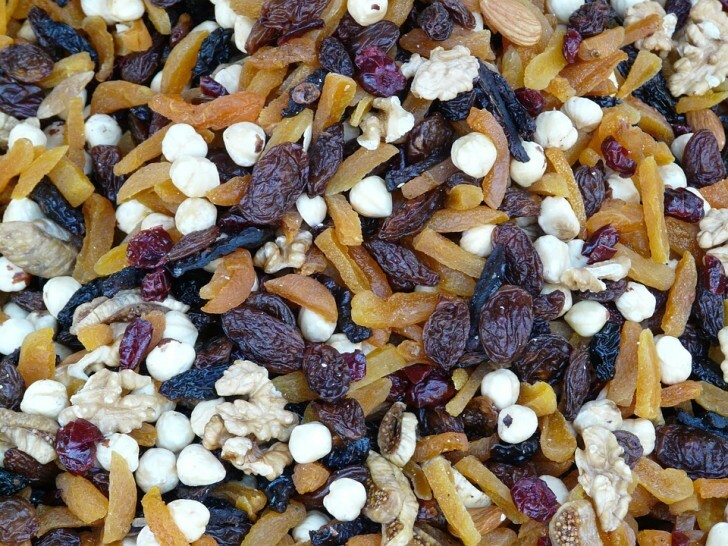 These snacks range from simple homemade trail mix to even simpler store bought granola bars. 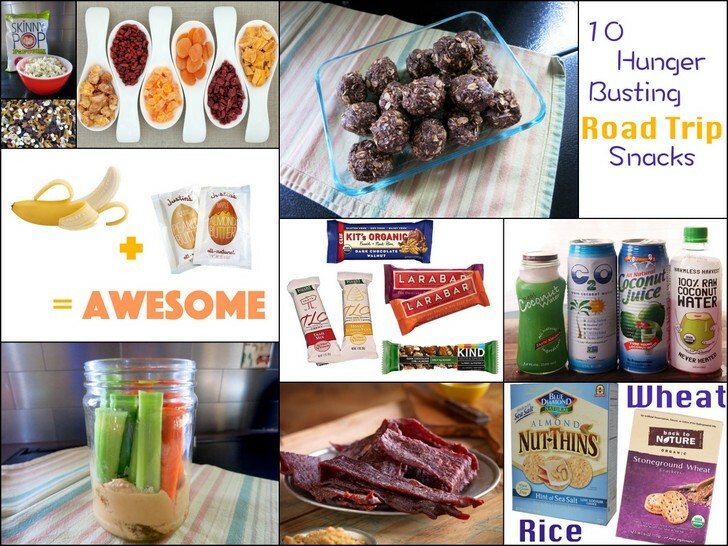 So the next time you take a road trip, skip the convenience store or drive-thru and pack yourself a few of my 10 hunger busting healthy road trip snacks. These tasty bites of goodness are a little sweet, a little crunchy, packed full of healthy ingredients, and incredibly satisfying. 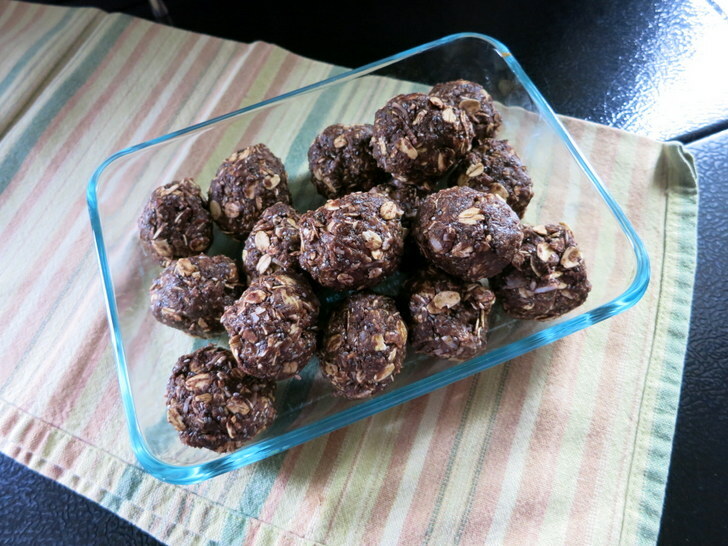 I make a few versions of these energy bites, but my current favorite combines peanut butter and chocolate for a sweet and nutty road trip snack. Combine all ingredients and roll into 16 balls. Place in an airtight container and store in the refrigerator for up to one week. Skip the convenience store package of over salted nuts mixed with M&Ms in favor of homemade, healthy and easy to make trail mix. Simply combine nuts, seeds, dried fruit, dark chocolate, mini pretzels, and whatever else fits your fancy. One of my favorite trail mix combos is raw almonds, pistachios, shredded unsweetened coconut flakes, sunflower seeds, and dark chocolate. Yum! Popcorn is a great alternative to fat- and salt-laden potato chips. Aside from its satisfying crunch, this little kernel is loaded with antioxidants and vitamins. But be warned that not all popcorn is created equal. Microwave popcorn contains harmful and scary chemicals like diacetyl, and many varieties of pre-popped bags are high in sodium, loaded with oil, and sometimes even sugar. Popcorn can be a healthy snack though. Here are a few healthy popcorn choices. Make you own Brown Bag Popcorn in the microwave. Make your own Stove Top Popcorn with heart healthy olive or coconut oil. Make a batch of air popped popcorn and season it with a dash of salt or a tasty custom spice blend. Buy healthy bags of pre-popped popcorn at the grocery store. 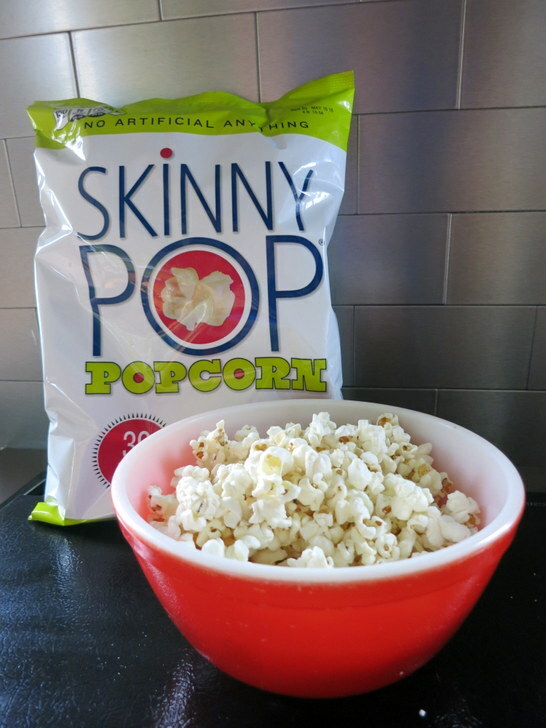 Brands to look for include: Skinny Pop, Boom Chicka Pop, ProperCorn, and FIT made by Popcorn Indiana. 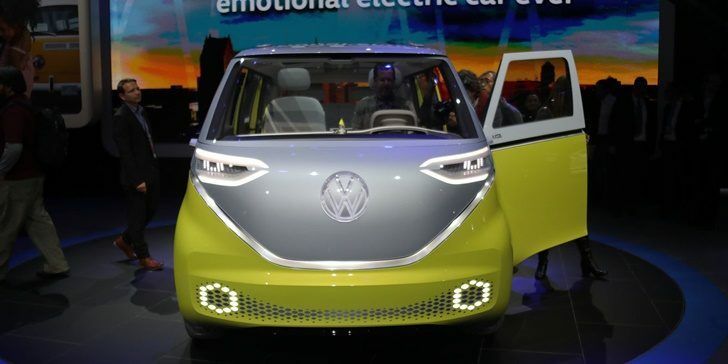 A convenient, nonperishable snack perfect for road-tripping. Look for brands with a short ingredient list containing items you would use at home. Be mindful of the the sugar content, as even the so-called healthy bars often pack a heavy does of the sweet stuff. In general, a single bar should contain no more than 5-6 grams of sugar. 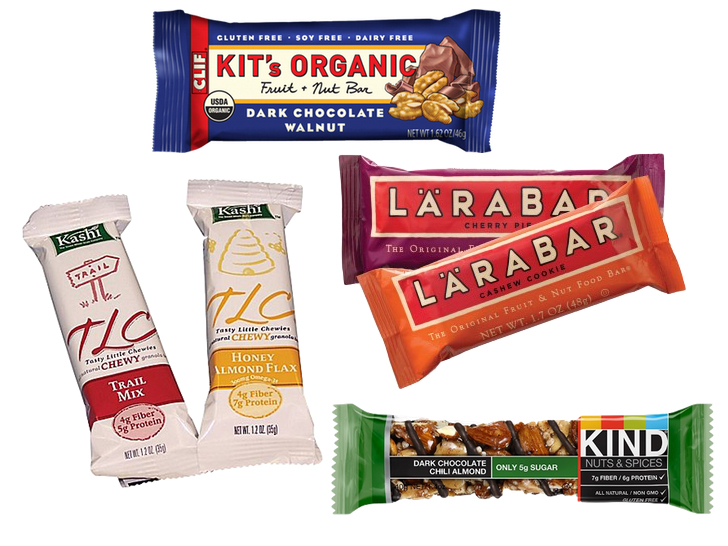 A few healthy granola bar brands are: Larabar, Kit’s Organics, Kind Bars (look for the varieties marked as “low sugar”, and Kashi. Filling and mess-free, these classic fruit favorites make a great road trip snack. Add a dose of protein and good fat with a small amount of peanut butter. 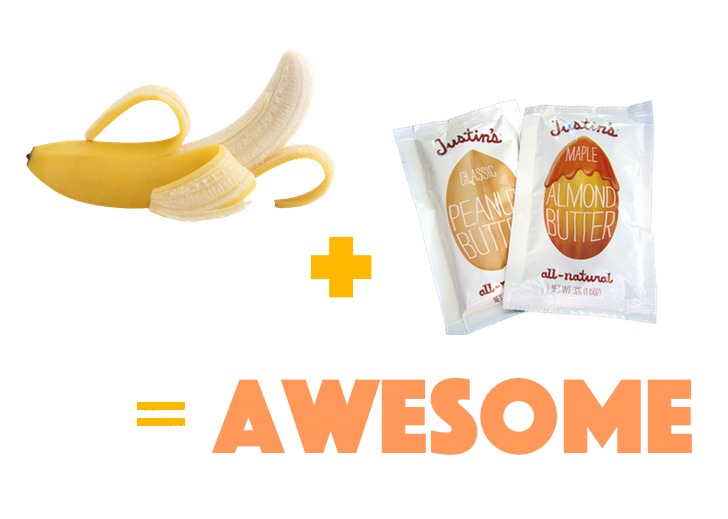 Portion out a few tablespoons in a small container, or look for conveniently pre-packed nut butter packets made by Justin’s that come in flavors like Maple Almond, Chocolate Hazelnut, and Honey Peanut. Apple, mango, papaya, pineapple, raisins, figs, apricots…the list goes on and on. 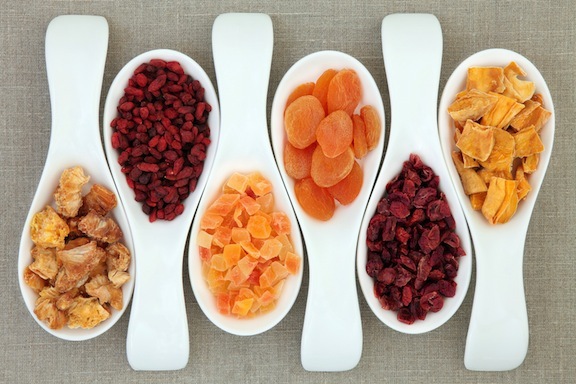 Dried fruit is a great healthy road trip snack provided you check the label and only buy dried fruit without added sugar or preservatives. Crunchy veggie sticks dipped in creamy hummus is one of my favorite snacks. 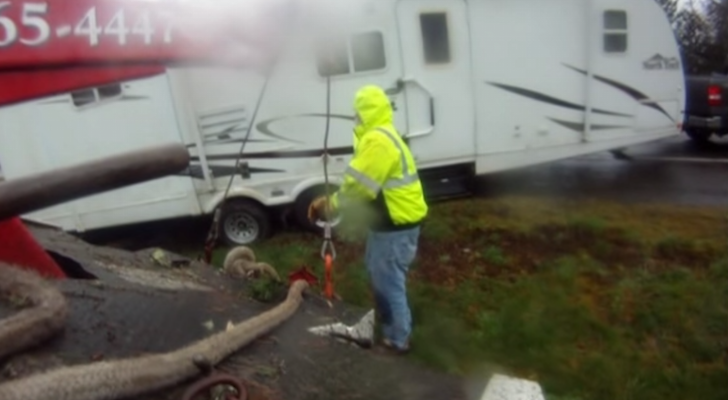 Unfortunately, due to the mess factor it’s not always the most road worthy snack. 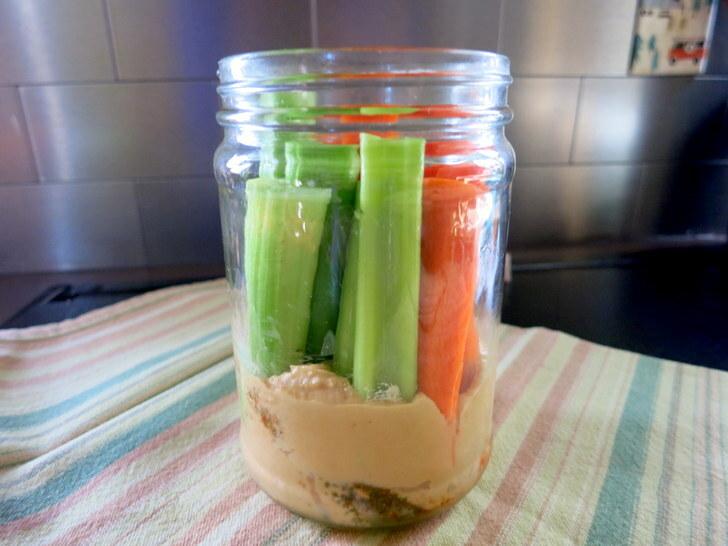 I solved this problem by packing both my hummus and veggie sticks in a jar (an empty peanut butter jar works perfectly) for the perfect, portable healthy snack. Healthy tip: Look for hummus brands that use olive oil instead of vegetable or canola oil and omit preservatives like sodium benzoate. 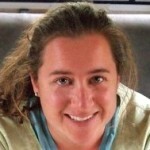 Some of the best healthy brands are: Cedar’s, Baba Foods, Abraham’s, and Engine 2 (Whole Foods Brand). 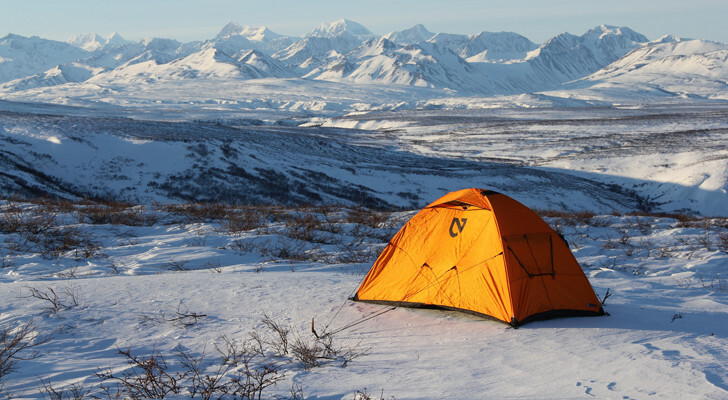 Jerky is high in protein with a chewy texture that will keep you busy and satisfied for a long time. Keep it healthy by looking for brands that are free of preservatives and nitrates. I’ve found that some of the best jerky comes from small mom and pop operations that make small batches of high quality jerky. 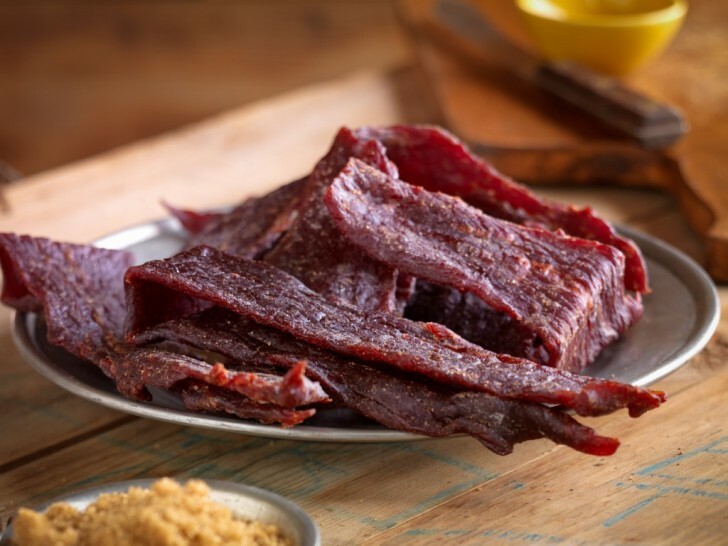 Or…for the very best jerky find a friend who has a smoker or dehydrator and ask them to make a homemade version of beef jerky. Crackers are another one of those snacks that can go from healthy to unhealthy really fast. Healthy crackers include those made with whole grains and simple ingredients. Unhealthy crackers are highly processed and sometimes covered in powdered “cheese” products or sodium-laden flavorings. My favorite road trip snack crackers are rice crackers. I like the extra crunch provided by the ground up rice, and I find a handful will satisfy me more than a similar amount of wheat crackers. When buying crackers look for unflavored varieties with a low sodium content. 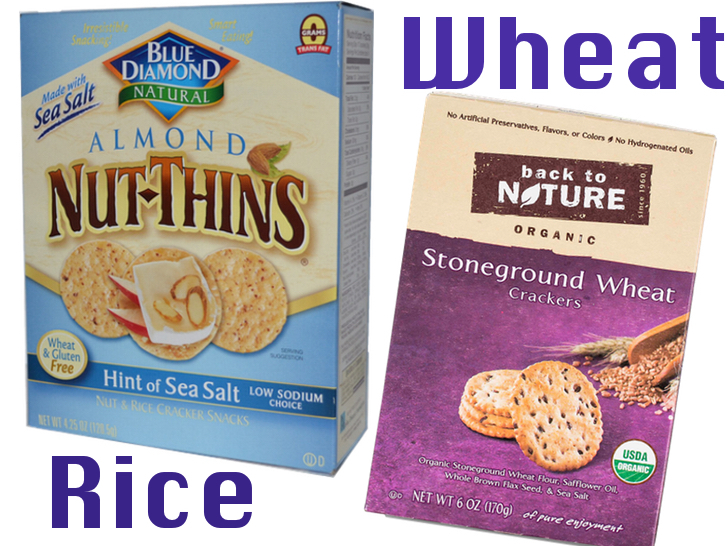 For rice crackers I like Blue Diamond Nut Thins Hint of Salt, and for whole grain crackers I like Back To Nature Stone Ground Wheat. We all know the importance of staying hydrated throughout the day. This goes for road trips, too. I always have my water bottle with me, but for those times when I crave something a little more I turn to coconut water. This slightly sweet, plain-water-alternative contains lots of healthy things like potassium, magnesium, and antioxidants. But more than that, it tastes good! 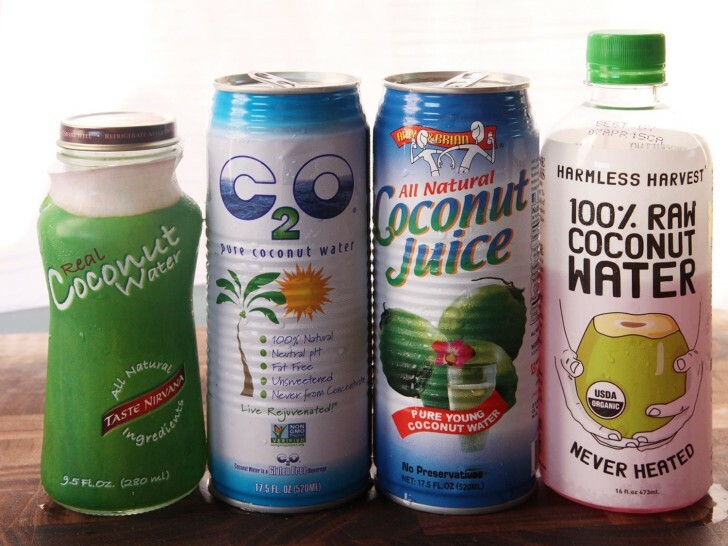 These days most grocery stores carry numerous brands of coconut water. Some have added sugar, some have added vitamins, and some are nothing but the water that comes from a coconut. I tend to like my coconut water on the less-sweet side so I usually go for the C2O Coconut Water.